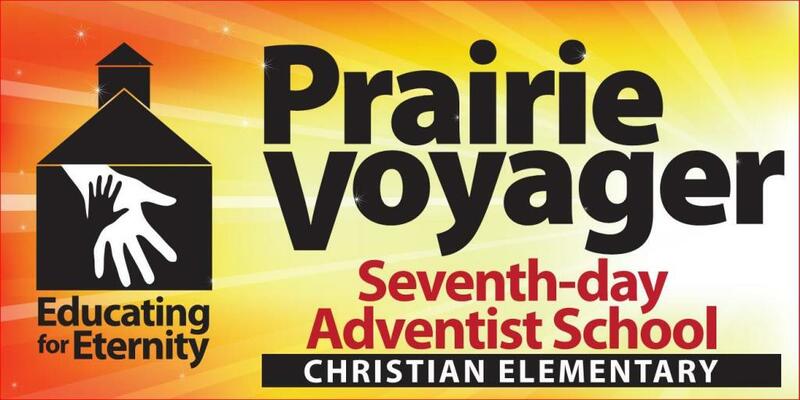 Prairie Voyager Seventh-day Adventist School is a multi-grade private elementary school offering grades 1-8. Students receive a quality education with a low student-to-teacher ratio and an emphasis on Christ-centered curriculum. For more information on registration and upcoming events, click here to visit Prairie Voyager’s official website. The Prairie Voyager School offers fresh fruit to purchase regularly. Click here to find more information about the fruit program.